As a Vancouver townhouse realtor, Ariane Benjamin knows that February typically signals the start of the spring rush. However, a variety of factors have created a maelstrom that has put the Vancouver housing market in the spotlight. According to the March edition of Snap Stats, a tool meant to simplify and clarify complex real estate trends, condos and townhouses in Vancouver have weathered the market better than their detached counterparts. For example, the average sales price of attached condos and townhouses in Vancouver West varied from January to February by -2 percent vs house prices at -4 percent. Moreover, in affordable markets, such as East Vancouver, the sale price for condos and townhouses actually rose by 3 percent in that same timeframe. In other words, despite market pressure, condos and townhouses sold quicker in February compared to January. There were 37% more sales month-to-month and minor fluctuations (typically less than 5%) in the sales price. 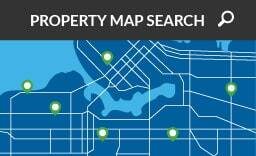 Remember that the price of any home will vary greatly throughout Greater Vancouver. 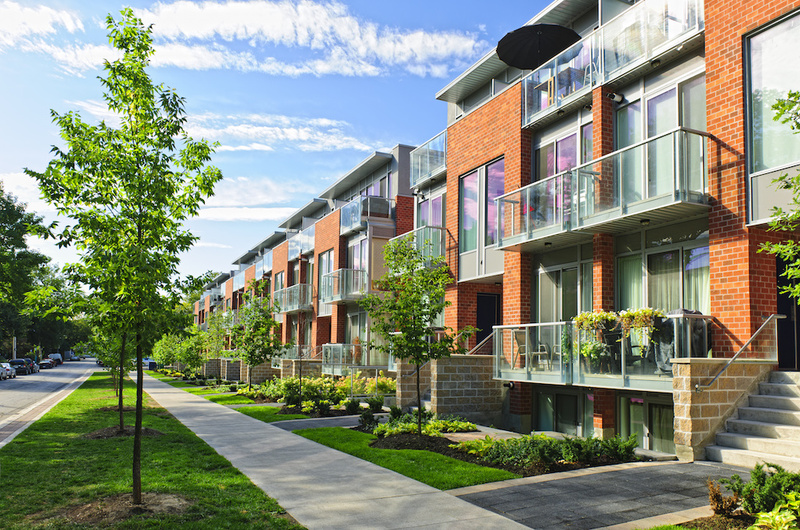 When considering townhouses in Vancouver (or a property), it’s important to work with a seasoned realtor who can analyze neighbourhood trends and gauge long-term prospects. 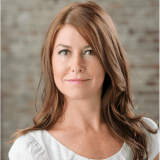 As a townhouse realtor in Vancouver, Ariane has been tracking townhouse sales and neighborhood trends for over 15 years. Her one-on-one approach to buying and selling emphasizes her customer-first attitude, and allows her to deliver value, whatever a client’s priorities. 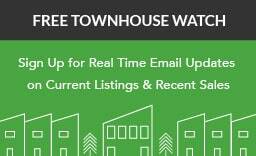 To work with Ariane Benjamin or view the townhouse properties available in Vancouver right now, check out the Featured Listings page.